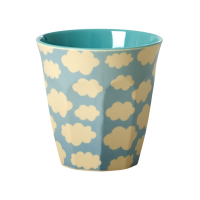 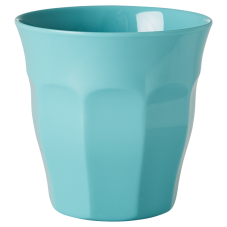 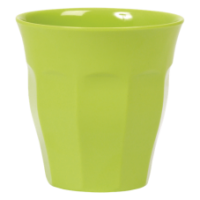 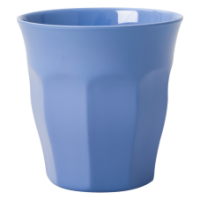 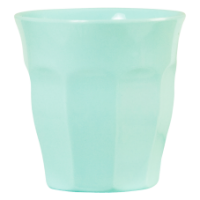 Brilliant Aqua coloured melamine cup from Rice DK. 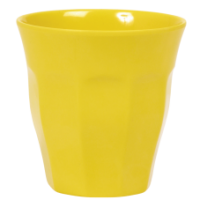 Add a splash of colour to the dinner table, perfect for picnics. Mix and match the colours to create your own collection.